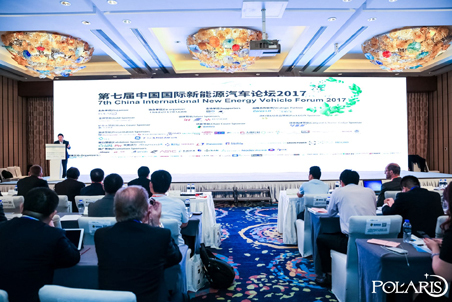 Some countries that more concerned about future environmental protection, have already made clear of the relevant practice on banned sale of fuel vehicle. 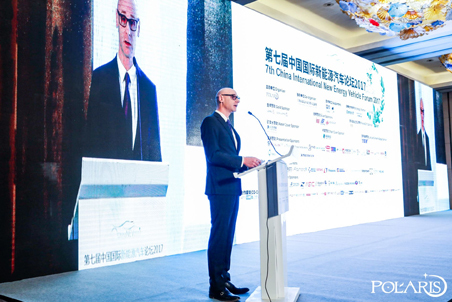 From the view of time, 2016 is an important turning point. 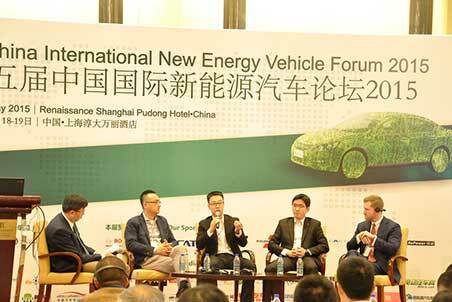 Before this year, there is a big different on the view of electric vehicles. 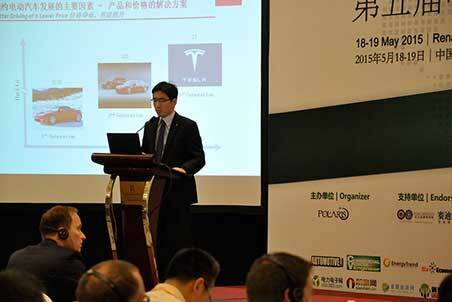 Currently, China has also put the brakes on gasoline and diesel cars on the agenda, and many auto suppliers have already begun to make full preparations for the future changes in the automobile industry. 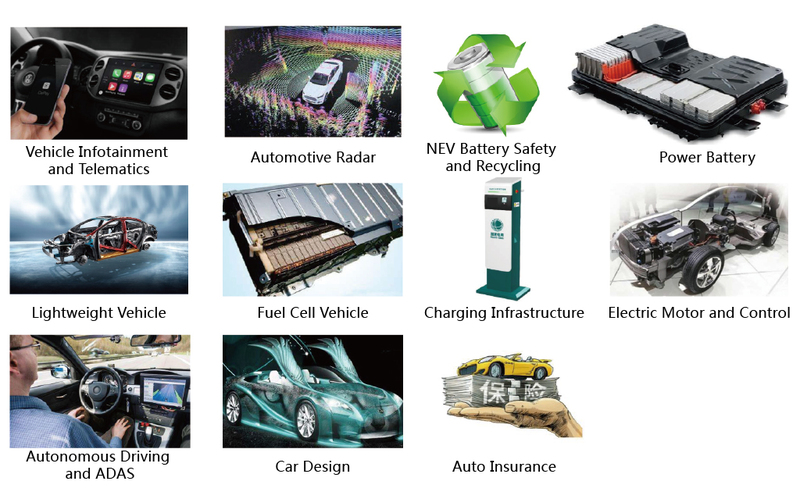 New energy, smart units, smart transportation, smart cities, vehicle-sharing are tightly connected with electric vehicles. 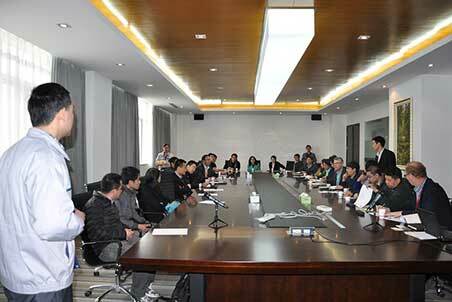 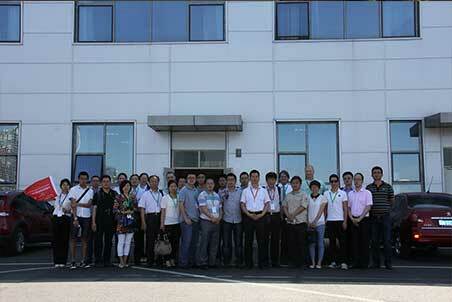 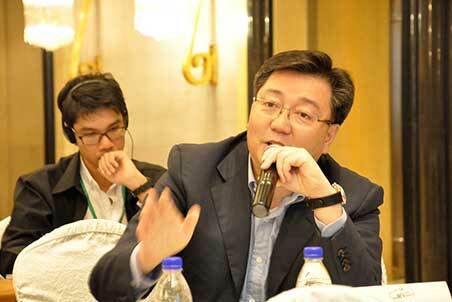 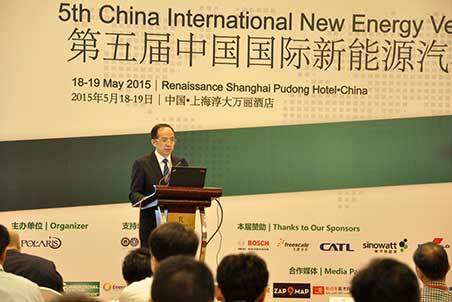 Therefore, China is resolutely promoting its development. 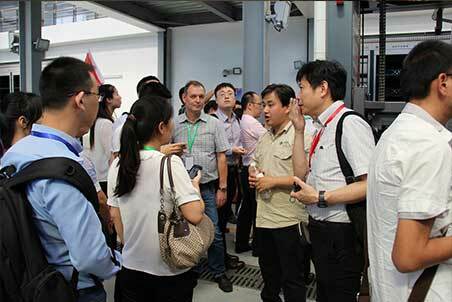 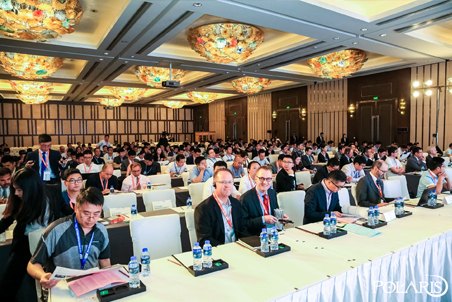 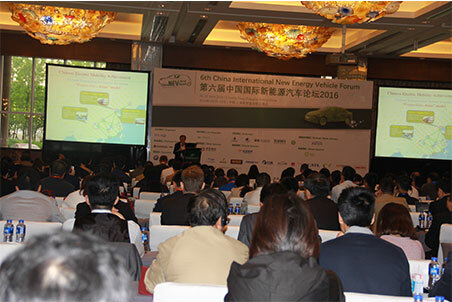 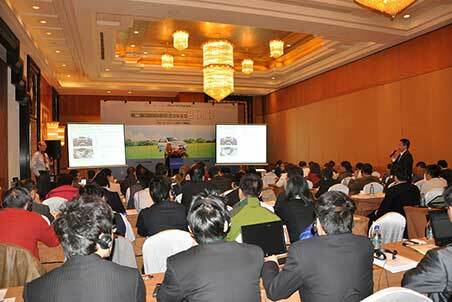 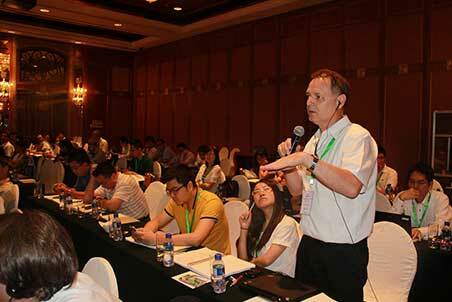 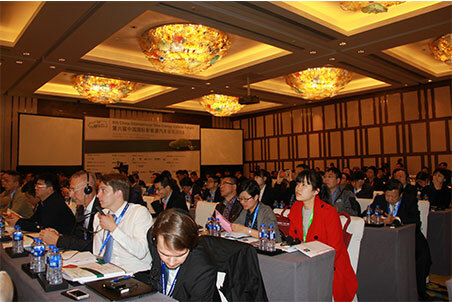 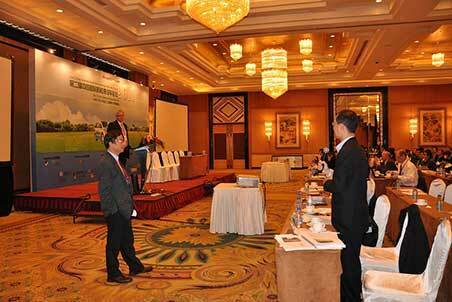 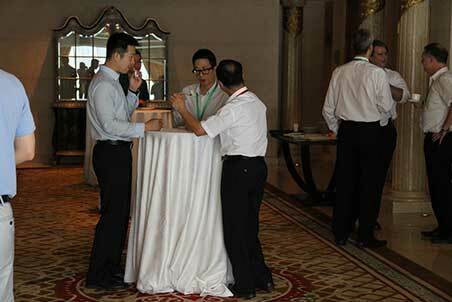 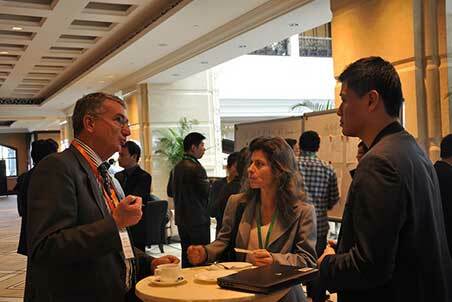 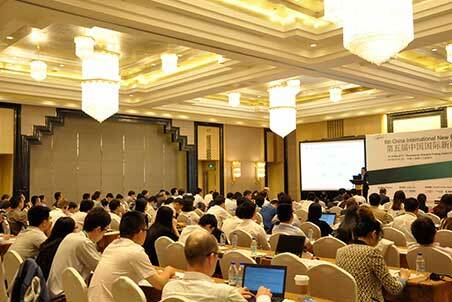 Based on the past seven successful New Energy Vehicles Forum, Polaris will host the 8th China International New Energy Vehicle Forum on 16th May to 18th May in Shanghai. 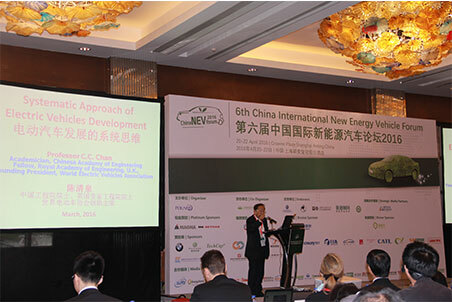 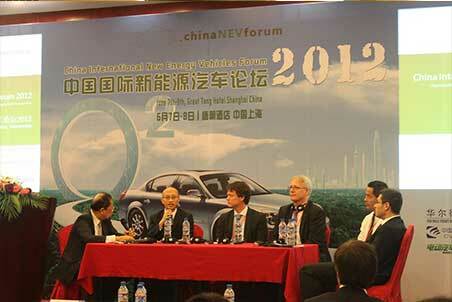 The series of New Energy Vehicle Forum successfully invited government units and research institutions included the National Development and Reform Commission, World Electric Vehicle Association & Academician, IAHE and WADE, Chinese Academy of Engineering, SAE International, and industry experts from OEM's like BMW group、Mercedes-Benz、Chery Jaguar Land Rover、Volkswagen、AUDI, BYD、SAIC Group and BAIC Motor to discuss about New Energy Vehicle Industry Policy trends, technology roadmap and challenges, business models and infrastructure, and won the praise of people in and outside the industry. 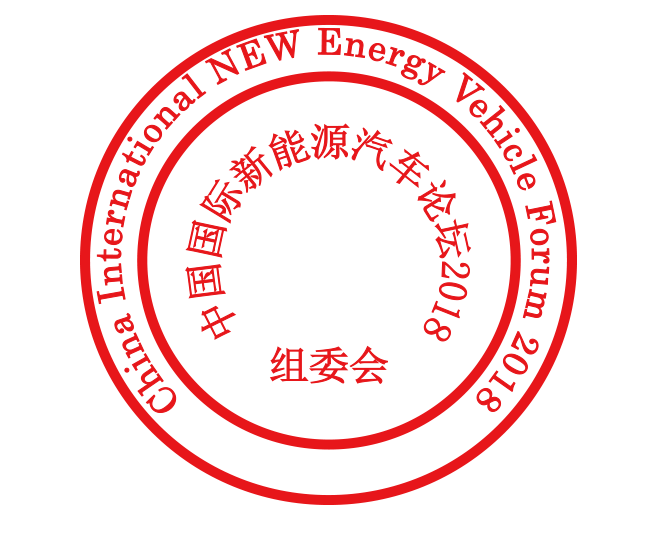 In the upcoming 2018, in order to thank you for the support and attention to series of forums, organizing committee will hold the 8th China International New Energy Vehicle Forum which is the largest involving 12 forums, award ceremony, business visiting and dinner. 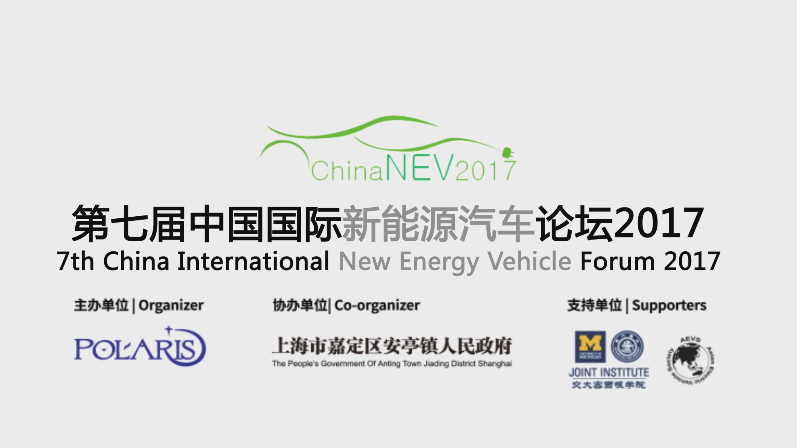 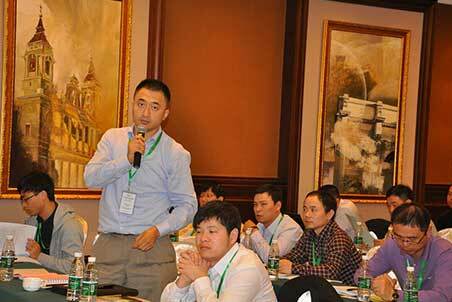 We will invite vehicle manufacturers, electric power companies, battery manufacturers, core technology providers and government officials, nearly 800 people come together, in three days, to make more constructive and strategic discussion in New Energy Vehicle industry. 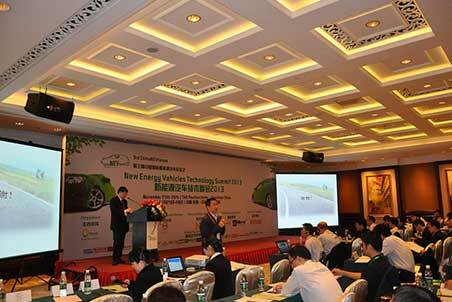 Automobile Design: Prototype Trial and Quality Control. 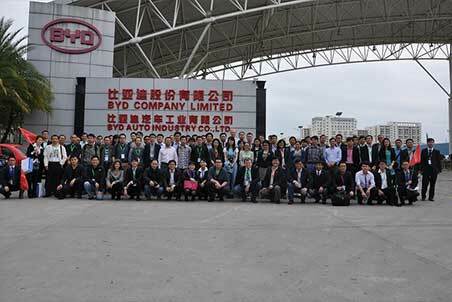 Advanced Engineering and System Development, Chassis Systems Control Division China, Bosch Automotive Products (Suzhou) Co., Ltd.